Emerald Isle Seaweed has produced top quality, organic Irish seaweed since 2013. The Higgins family first discovered the benefits of Irish seaweed whilst talking with an old man. For many years, the old man had regularly collected seaweed from the North Atlantic coastline of Ireland. The old man had told us about the medicinal and therapeutic qualities of the kelp that he was collecting. Intrigued, we tried the seaweed soak he recommended for aching limbs and found it to be wonderful. This lead our family on a journey, firstly discovering the many types and uses for seaweed. The Higgins family decided to make a venture into the world of seaweed production. 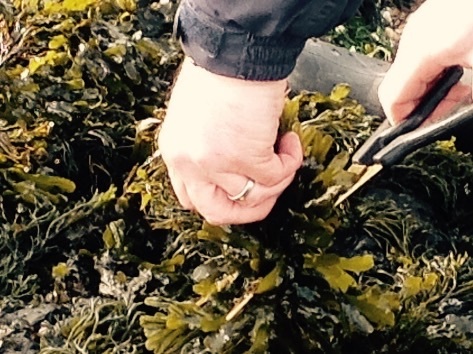 As a family business, Emerald Isle have been producing top quality seaweed since 2013. The Higgins family have carved a niche in the seaweed market by developing a traditional process of harvesting seaweed. Seaweed is hand cut from below the low tide mark. This ensures only the best seaweed is harvested and ensures the preservation of the crop for future generations. Our harvest is then hung by hand in a specially constructed drying room. 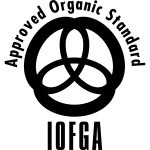 Although our methods are traditional, we have a full HACCPS in place and are fully compliant with all Irish Organic Farmers and Growers Association. We can dispatch worldwide and can have seaweed on its way to you within one working day. Our average delivery time is three to four days. We cater for four main areas; edible seaweed for catering, agricultural animal food, pet food, gardening fertiliser and bath soak seaweed. We pride ourselves not only on the quality of our seaweed but also on the quality and promptness of our service. We answer queries in timely fashion and follow the old adage “the customer is always right”. Please note Emerald Isle Seaweed have developed our own dry room and all the seaweed products are made in one place. Our slow drying process ensure all the nutrients remain in the seaweed. We do not expose our seaweed to high temperatures, which would kill off many of the beneficial qualities of seaweed. This means our seaweed is nutrient dense. 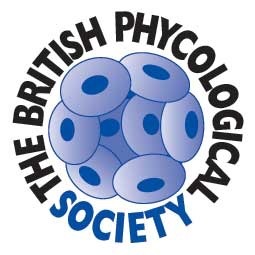 Please feel free to contact us with any queries and we will be happy to assist.